Hassell Auto Body is a full service Auto Body Shop, providing all auto collision repair and paint services to consumers and professional fleets. 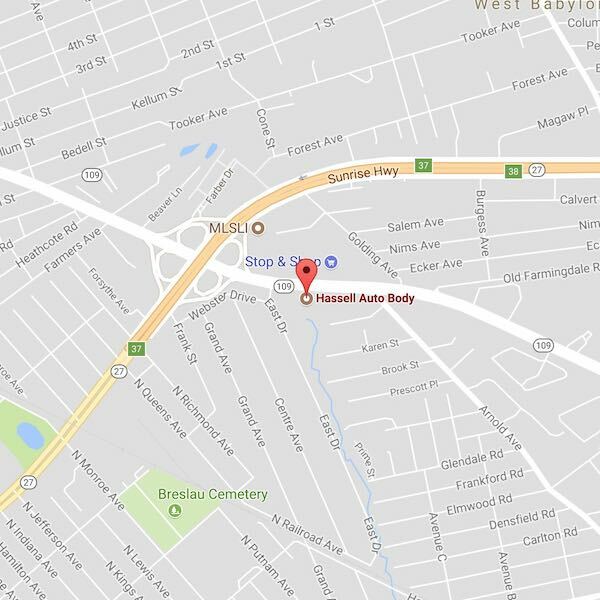 Established in 1963, Hassell Auto Body has been servicing the local community for over 50 Years. 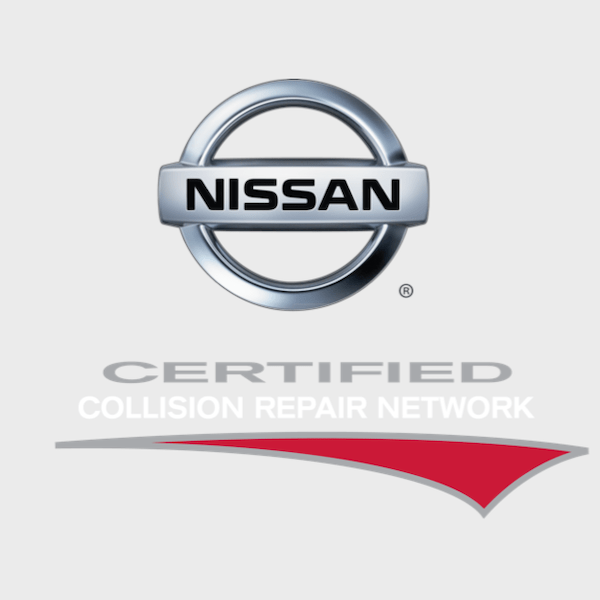 All parts, structural repairs, and refinishing at Hassell Auto Body are backed up with a Lifetime Warranty. Hassell Auto Body works DIRECTLY for YOU the customer. We DO NOT work for the insurance companies. Insurance companies cannot require you to use a shop. You have the Legal Right to choose. Don't be misled by insurance companies or dealers. Bring your car to the place You Will Feel Safe. Hassell Auto Body uses the latest in computer and electronic technology for fast, precision alignment. 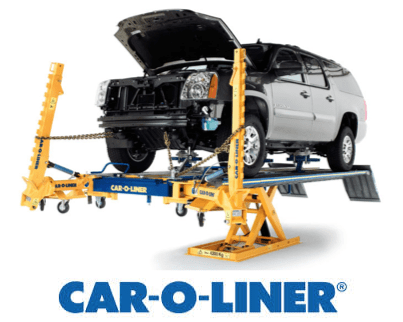 This is done with "CAR-O-LINER" the industry automotive structural repair system for accurate frame straightening. 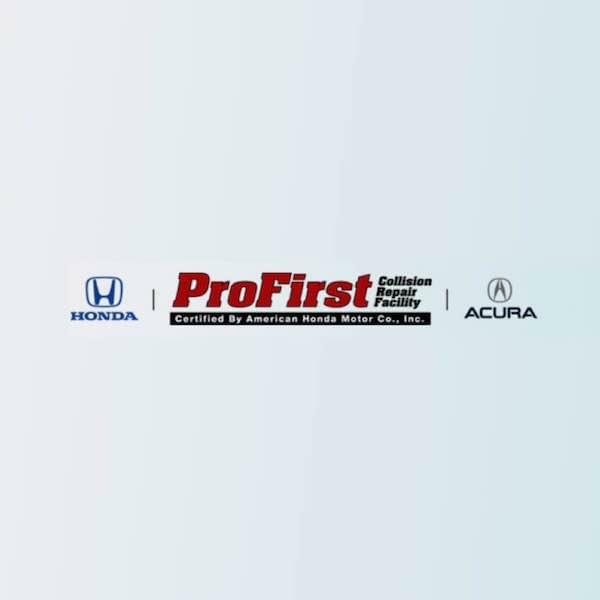 Frame alignment is crucial in ensuring your vehicles safety and performance. 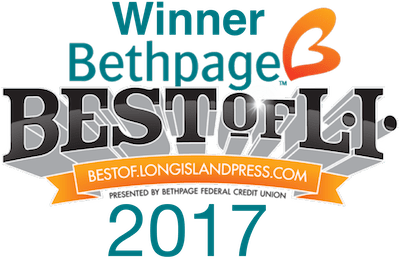 All parts, structural repairs, and refinishing at Hassell Auto Body are backed up with a Lifetime Warranty, another example of Hassell Auto Body's complete dedication to your total satisfaction. 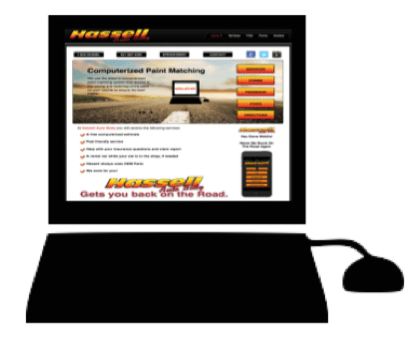 Hassell Auto Body uses the latest Technology in computerized paint matching systems that assists in the mixing and matching of the paint on your vehicle. To ensure the best match we perform test spray outs of the many variations. These variations include temperature , air pressure spraying, and the distance from the painter to the vehicle. This can affect the shade of the paint used on your vehicle.